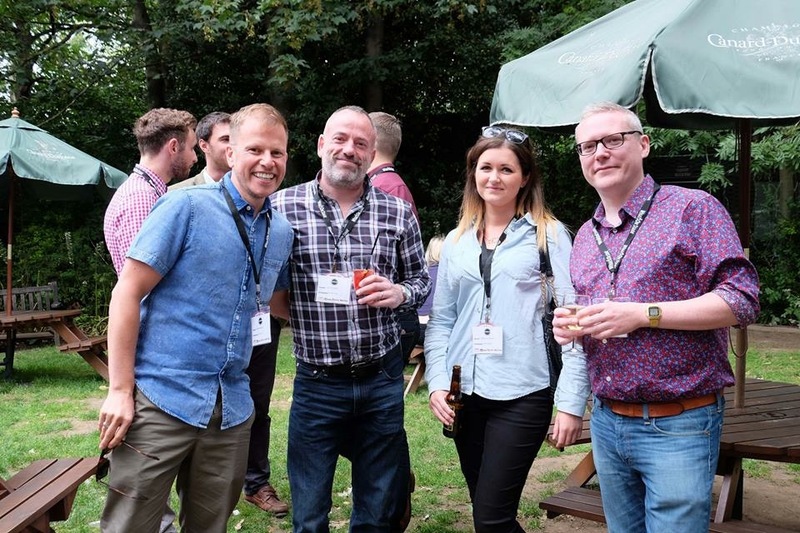 Yesterday we sponsored the drinks at the annual Summer BBQ of The Society of Box Office Managers. The event was held in wonderful surrounding of Regent’s Park Open Air Theatre. Pictured from left to right are: Mark Bower, Time Out, John Kissack, Travel Zoo, Rebecca Hearn, Time Out and Jonathan Mountford, made.